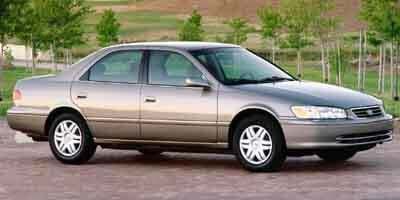 The 1998 Camry featured new options that included two different sound systems and several new body colors. Subtle updates to upper trim levels, a slight horsepower boost for the four-cylinder models and upgrades to the interior, which included a new JBL audio system, climate control, and more marked the only changes for the 1999 Avalon. 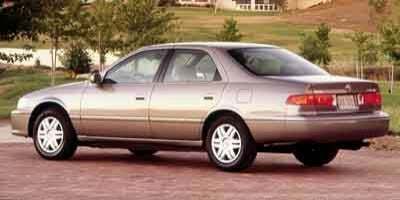 The 2000 Avalon offered basic updates to trim levels and a new Value Package that boasted all-powered accessories. A larger, quieter interior, upgraded safety features and improved drive were the notable changes for 2001. 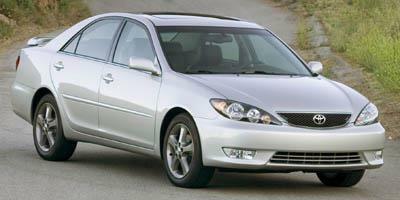 No changes were in store for 2002, with a new 3.0-liter V6 engine that offered 240 hp debuting for 2003, along with the Limited Edition Camry. An entry-level standard model was introduced in 2004 with all models getting a style update for 2005. New features for this model year include: new exterior style, new grille, updated head and tail lamps, new wheels, Optitron gauges, a new five-speed transmission, audio controls on the steering wheel and upgraded seat fabrics. 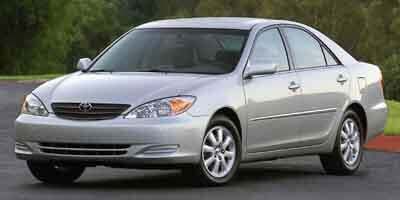 The Camry would not see any updates for 2006. But in 2007, an all-new design was introduced, offering more interior room, more luxury features, a more powerful V6 engine that could make 268 hp and an available hybrid model. 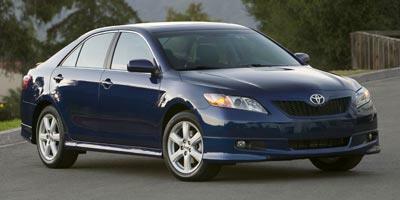 Following the major redesign, there would be no major updates for model years 2008-2009. 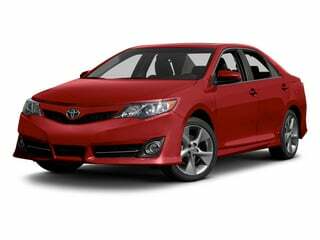 In 2010, the Camry got a new 2.5-liter four-cylinder base, an upgraded six-speed transmission, restyled tail lamps and front grille, Bluetooth integration for lower trim levels and stability control. 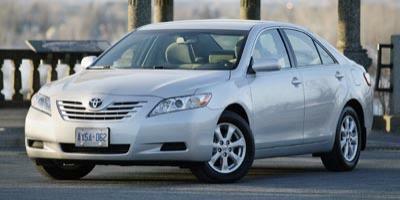 2011 would yield no changes, with a completely redesigned Camry issued in 2012. A new 6 touchscreen was the big update for 2013, standard across all trim levels. There would be no major changes for 2014. 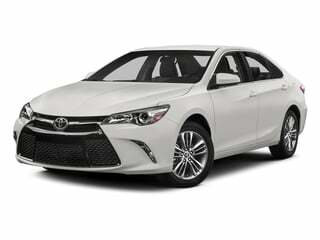 The trademark Camry turns heads once again with an updated body style and new options. 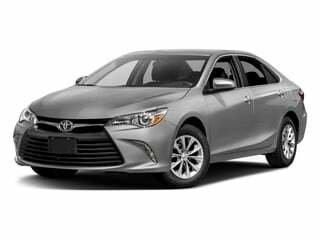 The Camry has long been a staple to the Toyota lineup because it delivers on reliability and features, and because it offers a hard-to-ignore entry-level price tag. 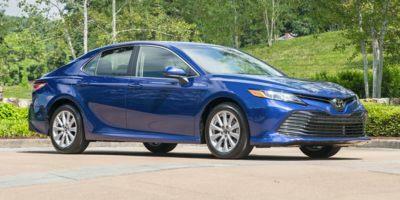 The Camry has been a top pick for consumers for years on end for many reasons. Namely, it merges comfort and quality with modern amenities at a reasonable cost. 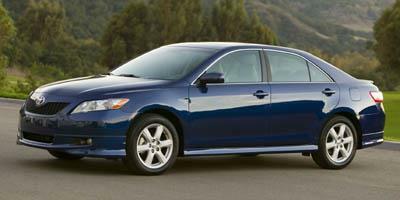 The timeless Camry returns for 2015 as one of the most reliable midsized sedans in the U.S. The flagship Toyota vehicle, the 2014 Toyota Camry continues offering consumers quality, dependability, and safety. Consistently among the best selling vehicles, the 2013 Toyota Camry carries on a storied tradition of comfort, convenience, and now comes standard with a touch-screen audio system and Bluetooth. Complete redesigned for 2012, the Toyota Camry boasts improved fuel economy , 25 mpg city and 35 mpg highway, due to a reduced curbside weight. 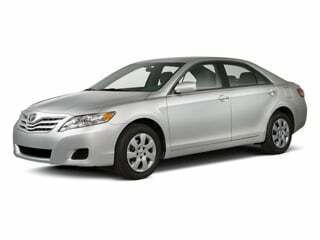 A mid-size family sedan, the 2011 Camry is everything a driver could want in an affordable and practical package. The best selling sedan in the United States in 2008, the 2010 Toyota Camry is back for more with a few slight exterior revisions and a new base four-cylinder engine. Spacious and comfortable, the 2009 Toyota Camry midsize sedan is a family favorite for its fuel economy, ride quality, high crash test scores and good resale value. 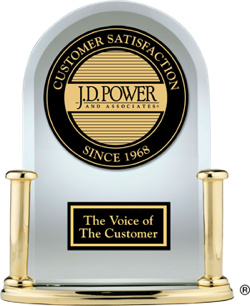 The gold-standard in the mid-size sedan category, the 2008 Toyota Camry carries over from a redesigned 2007 model and depending on the trim, can achieve 28 - 31 mpg on the highway. Redesigned inside and out, the mid-size 2007 Toyota Camry sedan now benefits from more powerful and efficient engine options. 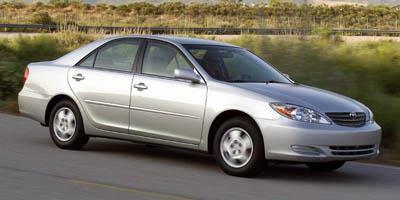 A five-passenger mid-size sedan, the 2006 Toyota Camry is available with a four-cylinder engine capable of 33 mpg on the highway. 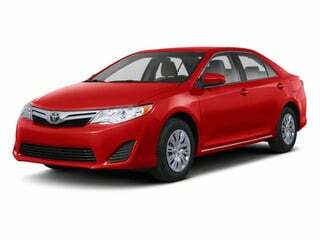 Slightly smaller than the Avalon, the 2005 Toyota Camry is a mid-size sedan which has become the standard for the category and seats five passengers comfortably. A mid-size five-passenger sedan, the 2004 Toyota Camry is a well-equipped passenger car with a 33 mpg highway fuel-economy rating. The 2003 Toyota Camry is a five-passenger mid-size sedan that has added features to the list of standard equipment for the new year. Totally restyled for the new year, the 2002 Toyota Camry is a mid-size sedan that seats five passengers and is available in many trims that all feature a great list of options and standard amenities. 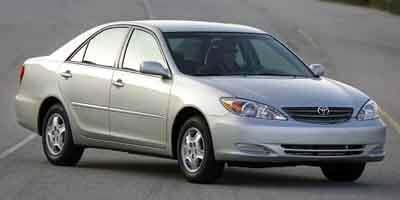 The 2001 Toyota Camry is a best-selling mid-size sedan with seating for five passengers and standard safety features which include multiple airbags and ABS. 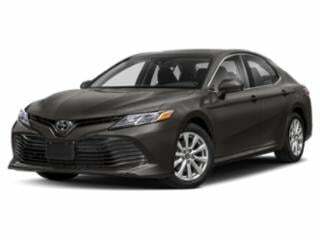 A mid-size sedan that has come to define the category, the 2000 Toyota Camry seats five passengers comfortably and is capable of over 30 mpg on the highway.